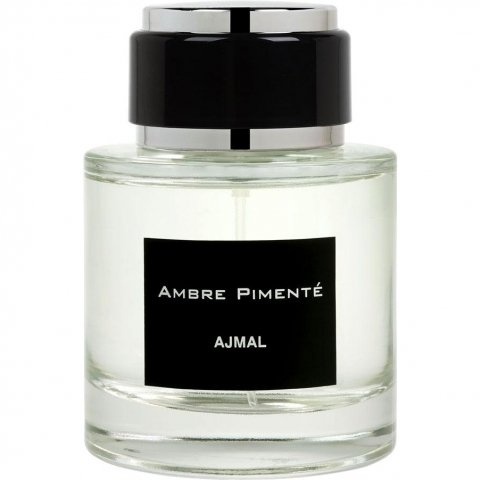 Ambre Pimenté is a popular perfume by Ajmal for women and men and was released in 2012. The scent is spicy-woody. The longevity is above-average. It is still in production. This was a blind buy that didn’t disappoint me at all. It is a powerful spicy and warm fragrance, at the opening you fill a sharp pepper, later it is more woody and sweet but the spices are still there dominate until the end. A very pleasant smell with high longevity and projection. 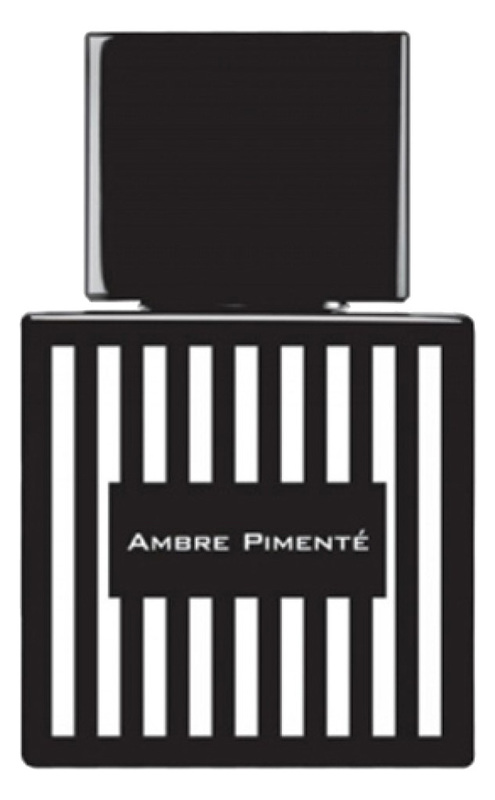 Write the first Review for Ambre Pimenté!